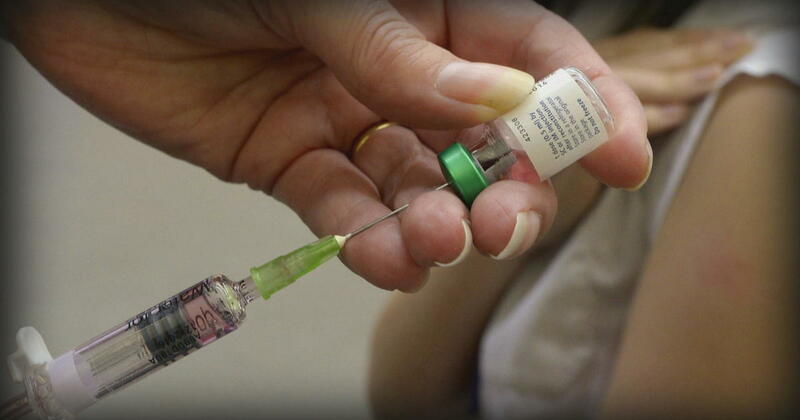 Lawmakers in Washington State are proposing a bill that would no longer allow parents to cite philosophical or personal reasons for not vaccinating their child as the region battles a growing measles outbreak. Currently, 18 states allow those exemptions. The 56 confirmed cases in the Pacific Northwest have prompted the governor of Washington to declare a state of emergency. Monica Stonier is the state representative for Clark County, Washington, the area hit hardest by the outbreak. In her county alone, there is currently 51 confirmed cases of the measles, and another 13 suspected. Stonier is now co-sponsoring a bipartisan House bill that would require “every child at every public and private school in the state and licensed day care center” to be vaccinated for “measles, mumps and rubella” unless they have a legitimate medical or religious exemption. “We have a lot of research to support that the vaccination for measles is highly effective,” Stonier said. As of December, only 78 percent of the 6- to 18-year-olds in Clark County received their vaccine, which experts say is why the highly contagious disease is rapidly spreading. According to the CDC, most people who get the vaccine “do not have any serious problems” and that “for every 1,000 children” who get the measles, “one or two” will die from it. Salmon, a professor at the Johns Hopkins Bloomberg School of Public Health, said that measles can cause lifelong complications. No one knows that better than Cecilia Rodriguez. In 1989, she was too young to be vaccinated when she contracted the German measles. She spent nine months in a coma, and almost died. Thirty years later, her eye sight, speech and hearing are still affected. Salmon said, in a way, vaccines are a victim of their own success, because most people have never seen the measles. “People aren’t afraid of what they haven’t seen and what they don’t know, and we’d like to keep it that way,” Salmon said. People on both sides of this issue will allowed to speak at what is expected to be a fiery hearing Friday in front of the House Committee on Health Care and Wellness. Stonier said the hearing will help them decide if the committee has enough votes to move forward.